I am excited to announce that I have just added four little girls from Ecuador to my sponsorships! 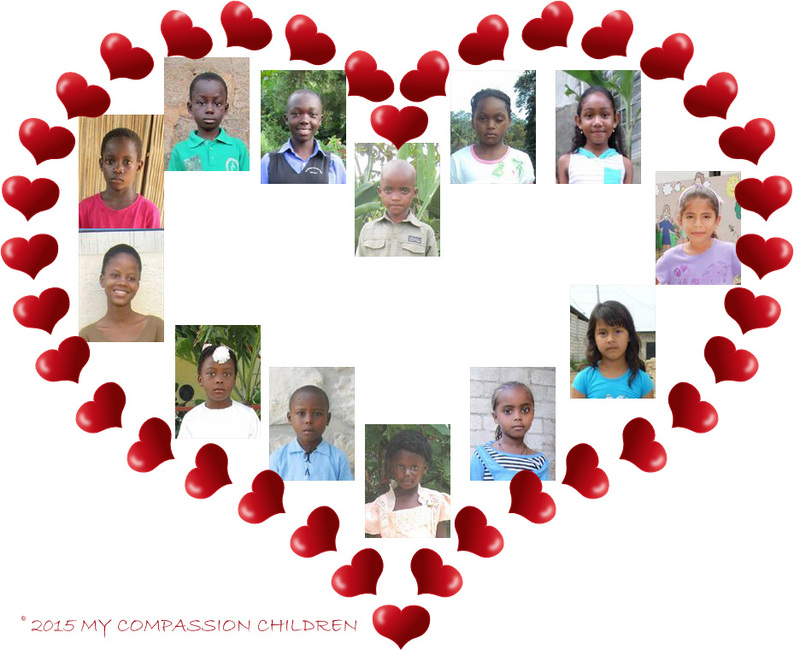 I am so thankful to be able to sponsor them. As with the others I sponsor, the children’s real names will not be used. On this site, their names will be Josselyn, Daniela, Gabriela J and Gabriela N. I look forward to sharing more about them in future posts!